Welcome to REEVE AIR CONDITIONING. We offer practical solutions to satisfy your indoor comfort needs. AIR CONDITIONING, DEHUMIDIFICATION, AIR FILTRATION / PURIFICATION, AND COOLING. We provide Factory Authorized Service, Diagnostic Troubleshooting, Repairs, Routine Maintenance, and Sales of Air Conditioning Parts and Equipment. Established in 1957, we are a Full-Service air conditioning company. For more than 60 years, the Reeve family has been providing prompt and reliable A/C service, equipment and parts at a fair price. We have factory trained knowledge and experience on all types of air conditioning equipment. If you are shopping for a new A/C unit, our very experienced staff will take the time to carefully review all of your options. A thourough discussion of the many variables will assist you in making an informed decision. The selection process for choosing a new unit is definately not a one size fits all procedure. 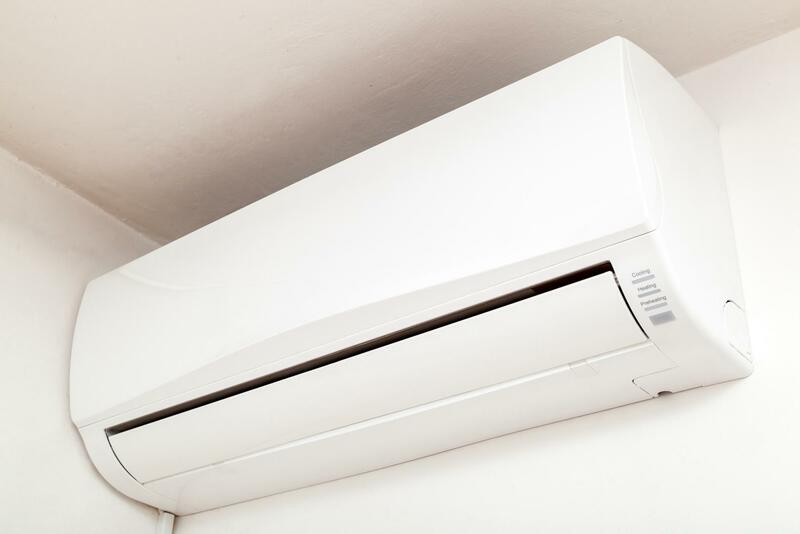 It is important to choose an A/C unit that best fits your individual needs. At REEVE AIR CONDITIONING we offer a wide range of products representing multiple brands and manufacturers. Our knowledgeable staff will help you find the right A/C unit for your home, apartment, condo, or office. At REEVE AIR CONDITIONING, not only do we sell AC units, but as a Florida State Licensed HVAC Contractor we also specialize in Diagnosis / Repair, Routine Maintenance, Heat Load Calculations, and Expert Installation of A/C products. Our technicians clean evaporators and condenser coil as well. We offer Wi-Fi Digital Thermostats, Carbon Filters, & High SEER Energy Efficient Equipment. Also, we are familiar with the latest inovations like Inverter Technology. From the moment you contact us, you can expect the very best customer service. Whether you need repairs or maintenance, we are able to diagnose the problem quickly and complete the job on time. Hotels, Motels, and Assisted Living Facilities should call for WHOLESALE Equipment & Parts Pricing. We take care of all your air conditioning and cooling needs.